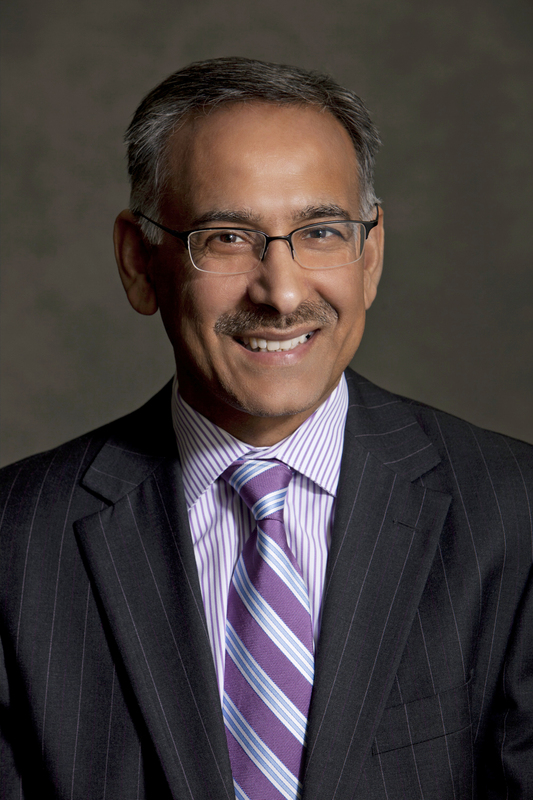 Dr. Khan, MD, is PepsiCo’s Vice Chairman and Chief Scientific Officer of Global Research and Development. In its global portfolio of food and beverage brands, PepsiCo has 22 different brands that generate more than $1 billion each in estimated annual retail sales. With net revenues of over $63 billion, PepsiCo’s businesses make hundreds of enjoyable foods and beverages that are respected household names around the world. In his role, Dr. Khan oversees the PepsiCo global Performance with Purpose sustainability initiatives, inspired by the fundamental belief that business success is inextricably linked to the sustainability of the world we share, and he leads PepsiCo’s research and development (R&D) efforts, creating breakthrough innovations in food, beverages, and nutrition—as well as delivery, packaging, and production technology—to capture competitive advantage and drive PepsiCo’s businesses forward. With a strong emphasis on broadening the company’s portfolio of offerings, Dr. Khan sets the priorities for innovation, discovery, and development at PepsiCo. He consistently pushes the envelope by introducing new technologies and innovative solutions across the development and production processes—and even the entire crops spectrum. As Chair of PepsiCo’s Sustainability Council, Dr. Khan is driving the transformation of our business guided by three core priorities: 1) Helping to improve health and well-being through the products we sell; 2) Protecting our planet; and 3) Empowering people around the world. Under Dr. Khan’s stewardship, PepsiCo’s Food For Good (an enterprise within the company that utilizes PepsiCo’s delivery vehicles, warehouse facilities, and management skills to make nutrition accessible for low-income families in the U.S.) continues to make a difference in the fight against hunger. Additionally, Dr. Khan strengthens PepsiCo’s global network, reputation, and knowledge base by launching research projects with leading universities and technology companies, as well as by spearheading agricultural and nutrition science initiatives. With Dr. Khan’s leadership, the investments PepsiCo has made in R&D are helping drive the company’s business priorities today and the sustainable growth opportunities of tomorrow. In the first nine months of 2016, PepsiCo was the #1 contributor to U.S. retail sales growth among the top food and beverage manufacturers. By continuously aligning dynamic consumer tastes and category development opportunities through seamless, integrated research and innovation, the PepsiCo innovation pipeline is stronger than ever. 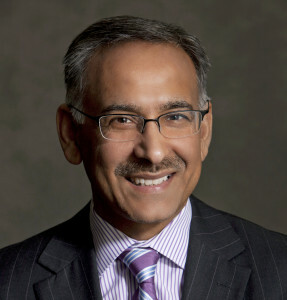 Prior to joining PepsiCo, Dr. Khan was President, Takeda Global Research & Development Center, overseeing Takeda Pharmaceuticals Company’s worldwide R&D efforts. Previously, Dr. Khan was a faculty member at the Mayo Clinic and Mayo Medical School in Rochester, Minn., serving as Director of the Diabetes, Endocrine and Nutritional Trials Unit in the endocrinology division. He also spent nine years leading programs in diabetes, endocrinology, metabolism, and nutrition for the Hennepin County Medical Center in Minneapolis.